John sets the vision for CULA and spearheaded the company’s recent growth in revenue and earnings. 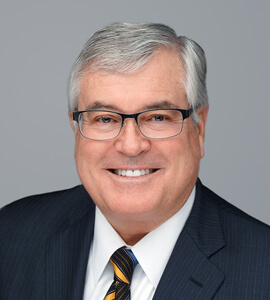 He was instrumental in CULA’s successful 2017 acquisition by Westlake Financial Services. He previously led mid-market companies in power conversion, computer accessories, building products and professional services. John has served on a dozen Boards, where he is called on for expertise in market strategy and business development. John has an M.B.A. in Corporate Finance from Columbia University, and a B.S. in Applied Mathematics from Brown University.